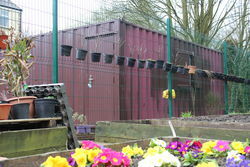 Containers Direct have been trading since 2008, and are one of the leading Container retailers in the UK. Our extensive knowledge of the marketplace has kept us at the forefront of the container industry providing competitive prices and top quality products. 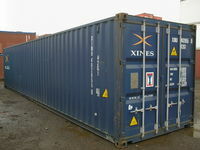 Our excellent links with shipping lines have allowed us to offer great quality containers at the lowest prices. Our online "virtual depot" allows you to visit us from wherever you are in the UK. 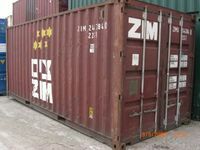 Our website is not just an advert or a banner, but is updated daily with newly arriving shipping containers and products. No other major container depot offers this facility. 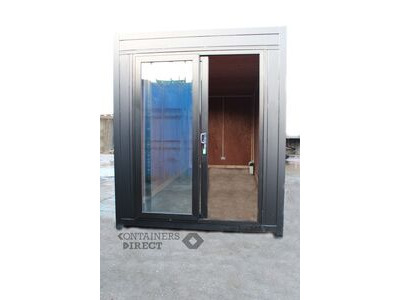 We are also one of the only depots who offer our customers to come and view our extensive range of new and second hand shipping containers, or to plan their Container Conversion projects with our dedicated Sales Team, at our main office in the Knowsley Industrial Estate. 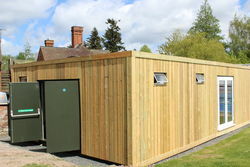 As one of the only container retailers with our own in-house manufacturing and fabrication depots, we can offer a variety of container modifications at the best possible prices, with competitive delivery rates nationwide. From the simple cut-down to the complex, our expert Sales Team can guide you through the numerous options available; whether just a simple storage unit, through to a full scale conversion for a pop-up shop, bar or office. When you have browsed, or if you have any special requirements you don't see online, then call our expert sales team on , to place your order or discuss available options. All of our products carry the Containers Direct Price Promise. 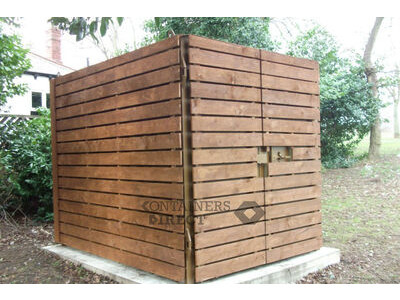 If you can find a container of the same specification at a cheaper price we will guarantee to beat the price. 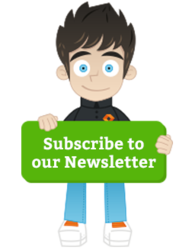 We understand that many of our customers shop around for the best value so before you place your order elsewhere, give us the chance to beat that quote! We stand by our products, and so all of our containers come with a 12 month watertight warranty – full details can be found in Clause 6 of our Terms and Conditions. 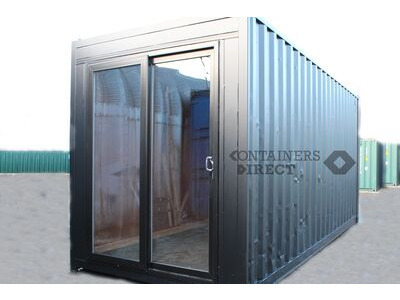 For extra peace of mind, once you’ve ordered your container, we can upon request send a picture of the container to you prior to delivery. 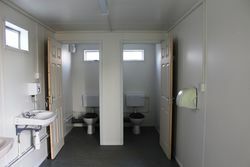 We always aim to provide the best possible service to our customers to ensure we meet their requirements. However, we understand that even in the best run systems, errors do sometimes occur. If you ever feel the need to complain, please don’t hesitate to contact us by telephone, or by email info@shippingcontainersuk.com and address your complaint directly to our Management Team. 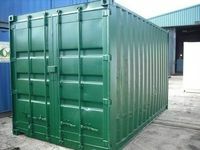 Containers Direct Ltd trade online as www.ShippingContainersUK.com, Newstet Road, Knowsley Industrial Park North, Merseyside, L33 7TJ. Vat Number GB 943894967. Company Registration Number 6570705.